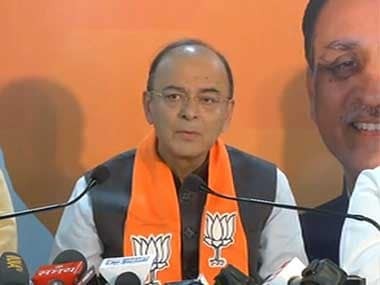 Arun Jaitley’s remarks that Article 35A is 'constitutionally vulnerable' and 'has denied Jammu and Kashmir a booming economy' has triggered a fresh row in the state. 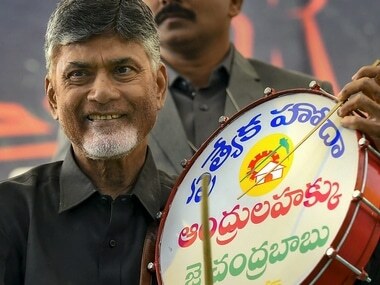 Andhra Pradesh chief minister and Telugu Desam Party chief N Chandrababu Naidu took his protest for special category status for the state to Delhi on Monay, when he staged a 12-hour dharna at Andhra Bhavan. 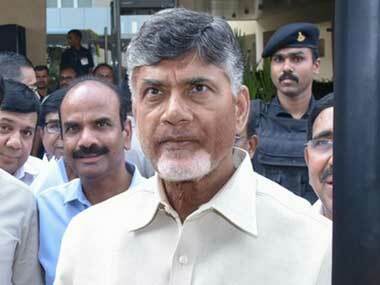 In these 12 hours, nearly two dozen Opposition leaders flocked to the protest seemingly to show solidarity for Naidu's cause. 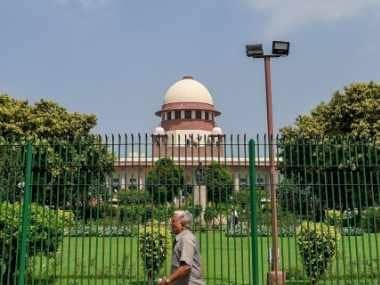 N Chandrababu Naidu has written two letters to Union home minister Rajnath Singh related to Cyclone Titli and the Andhra Pradesh Reorganisation Act, respectively. 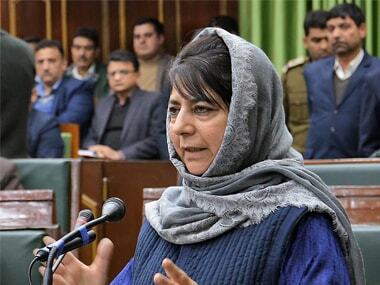 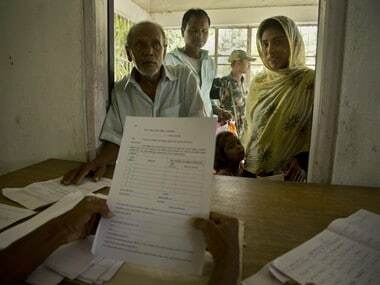 Mehbooba Mufti's warning comes days before a Supreme Court hearing, scheduled for 6 August, on petitions challenging the validity of Article 35A of the Constitution, which grants special rights and privileges to the state's residents. 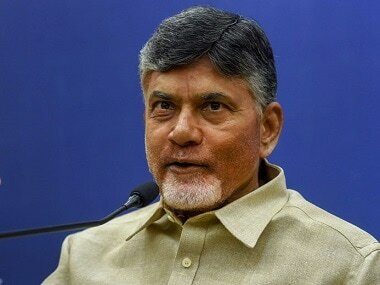 Andhra Pradesh chief minister N Chandrababu Naidu on Saturday again lashed out at the BJP-led NDA government at the Centre for not according special category status for the state. 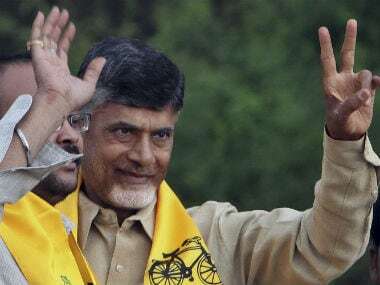 While he might not be looking as the Opposition leader others flock around, Chandrababu Naidu will be a key piece of any coalition which tries to take down the saffron party.